April 5th 2019: Mark the date: Empowered Women’s next retreat is here: Join the journey that has radically changed countless women’s lives. Empowering Yourself and find Happiness in your Relationships – Getting into the deep. Empowered Women Workshops’ spa retreats continue to sell out – Our intensive program is held at Spa Eastman - a perfect marriage of self-care, psychological growth and beautiful surroundings. No wonder that this workshop sells out year after year. Isn’t this the year for you to choose you? From self-confidence to self-worth. How to develop and grow the different level of your relationship with yourself. The truth about happiness and success. Disappointments in your relationships? Find out how to navigate and turn things around especially for yourself. Bring a new friend and save 50 percent off your stay!!! Come Join Canada’s top relationship experts (as seen on TV ,heard regularly on the radio) and #1 Best-selling authors of “Once upon a Time How Cinderella Grew up and Became a Happy Empowered Woman”) for the women’s weekend of the year. Grab your mom, your sister, your daughter or friends for a weekend of laughter, learning and evolvement. 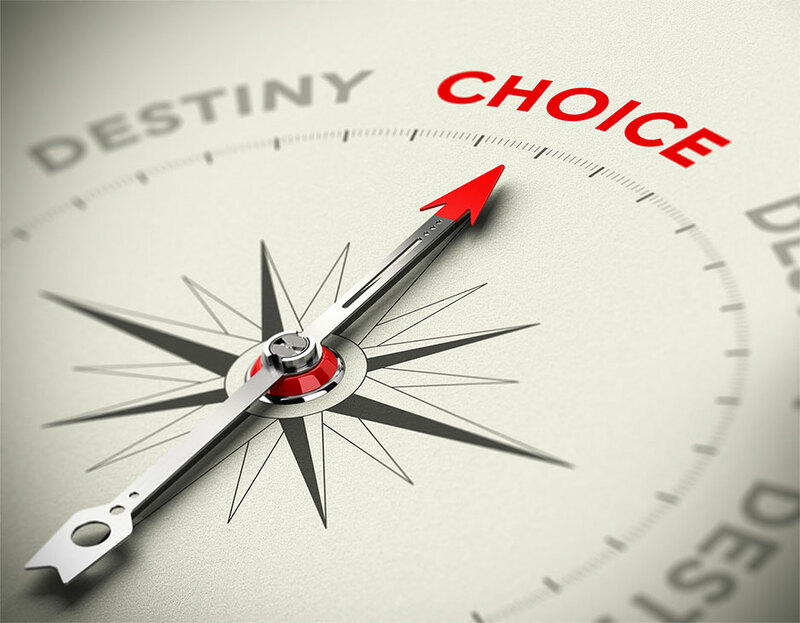 Isn’t it time to choose you? Sandra and Maïté will take you on an incredible life journey to help you get out of traps such as resentment, lack of boundaries and how gratitude and abundance can change your life forever. These two top relationship Psychotherapists (as seen on TV and radio) will teach you the importance of self- love, self-respect and how to live your best life ever. Don’t miss your chance to participate in this “life changing” retreat. Empowered Women Montreal reserves the right to cancel an event at any time. If Empowered Women cancels a program, you will receive a full refund. Non-refundable credit toward a future Empowered Women event (less a $150 processing fee) is available if you give notice between twenty-eight and twenty-one days before your program or stay. Credit may be applied to any Empowered Women event for one year following date of issue. No credit or refund is available if you cancel twenty-one days’ prior the event day; if you do not show up; or if you leave an event early for any reason. No refund will be available if you attend an event and are dissatisfied with its presentation or content.